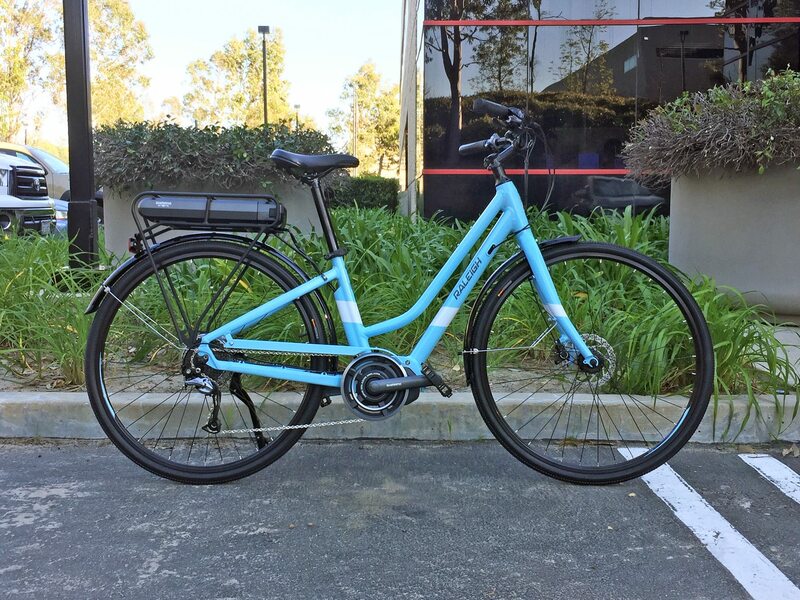 The Raleigh Detour iE is a pedal-assisted version of the traditional unpowered Detour model. 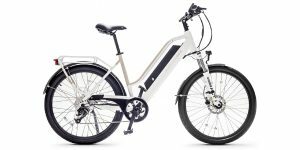 It offers efficiency and utility, well-suited to urban commuters who want help scaling hills, fighting wind, or just going further. 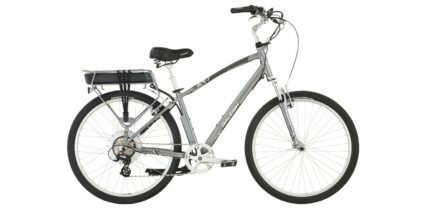 The 700c wheels coast smoothly and an all-Aluminum frame and fork keep it lightweight… but trade a bit of comfort in the process. 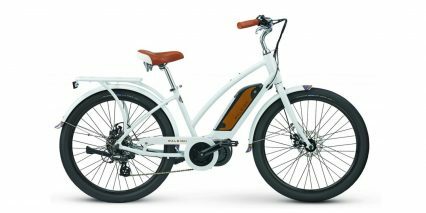 Balancing these characteristics are swept-back handlebars, ergonomic grips, and a slightly larger comfort saddle. 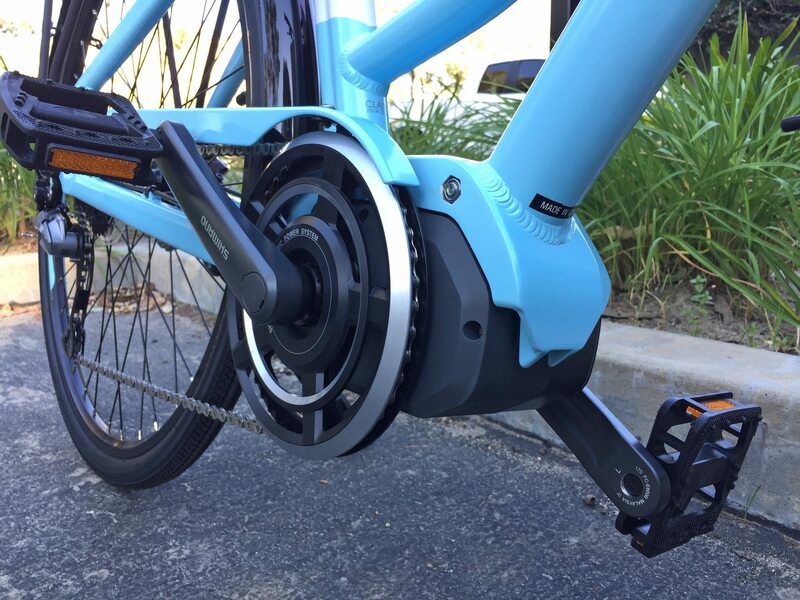 Notice that the rear portion is wide but the nose is still narrow, so you don’t chaffe your thighs when pedaling. 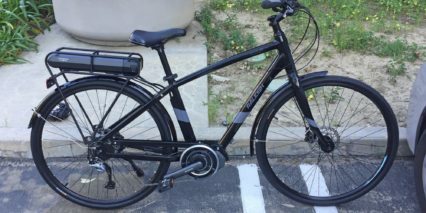 This is an active electric bike, one that requires pedaling in order to activate the motor, and it’s one of the smoother products I have tested. 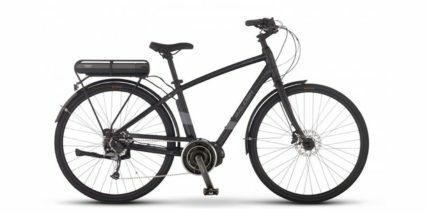 By positioning the motor at the center of the bike, Raleigh has achieved better stability and made the wheels and drivetrain easier to service. 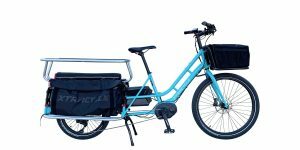 The battery is positioned high and towards the rear (surrounded and protected by the cargo rack) but it’s relatively light at ~5.6 lbs so you don’t get as much frame flex as some competing models. Plastic fenders and a paint-matched alloy chain cover paired with a plastic chain guide keep you clean and snag-free, you can wear pants or a dress and still enjoy this bike. And the biggest highlight for me is the choice of two frames, a high-step and comfortable low-step. 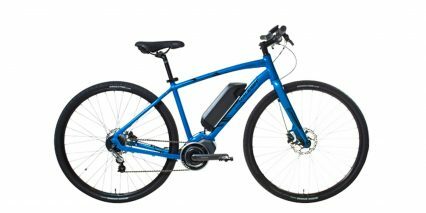 Driving this bike is an efficient 250-watt centerdrive from Shimano, the same company that produces the 9-speed drivetrain, and hydraulic disc brakes. 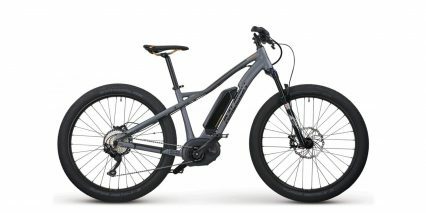 The motor peaks out around 500 watts and offers a solid 50 Newton meters of torque, a step below the more expensive Bosch centerdrive which produces up to 63 Nm. And this may be why the range estimates on the bike are so high. 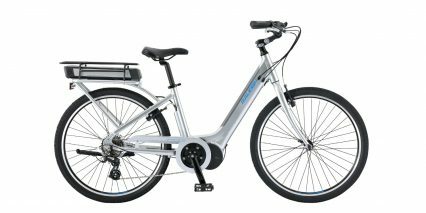 It’s an excellent choice for city riding. 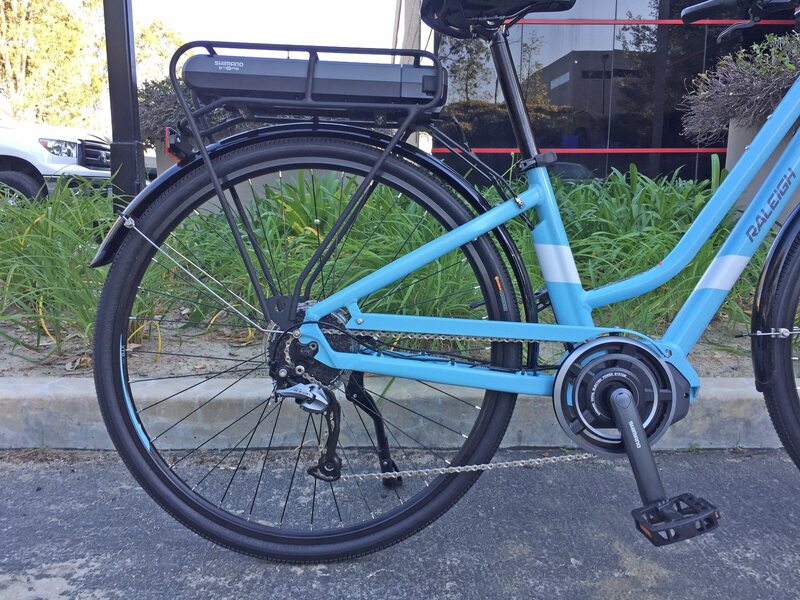 I like how compact the motor is and noticed instantly how it responded to my pedaling. I never felt like it was surprising me or jerking me forward. 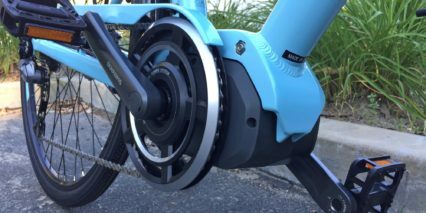 Rather than rely on a torque or cadence sensor alone, this motor relies on a combination of both along with the rear wheel speed. 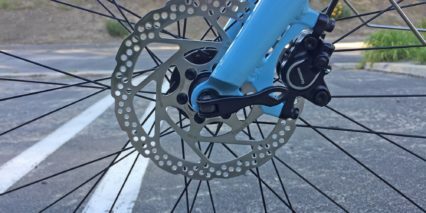 This advanced approach tends to reduce wear on the chain, sprockets, and rear derailleur but will still put more stress on them than a hub motor. The benefits are that it pulls the same chain you do and can operate more easily when climbing or cruising up to the top assisted speed of 20 mph if you simply shift gears. 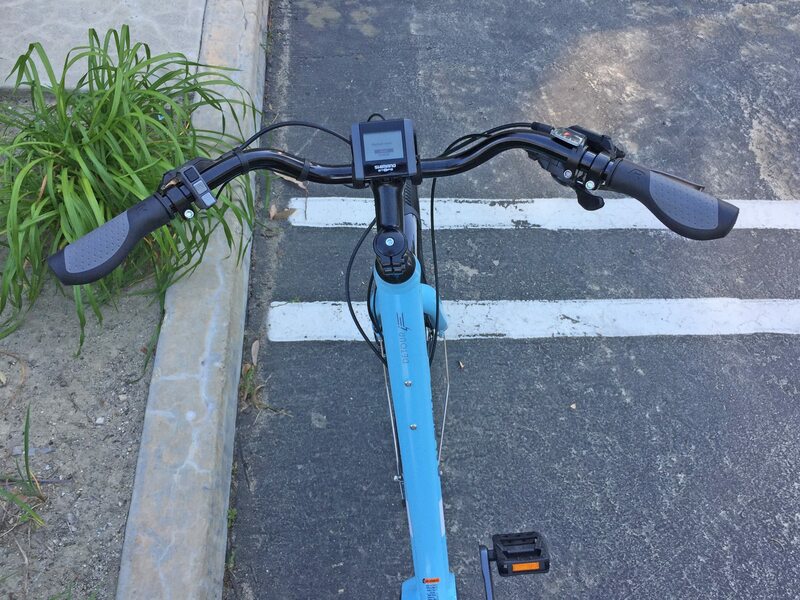 There was one part in the video review where I stopped the bike but neglected to shift down to a lower gear… and I could definitely notice the bike struggling a bit to start again (as was I). 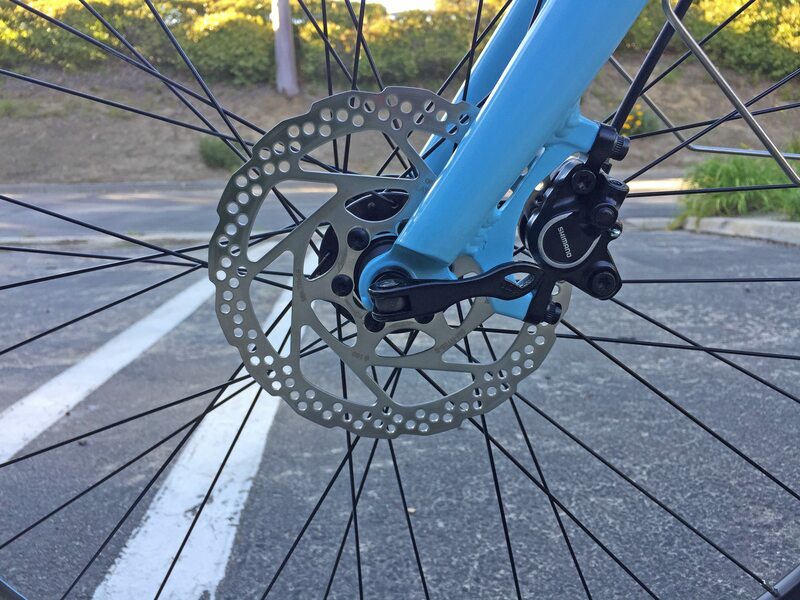 And to me, that’s a perfect example for the pros and the cons of any drivetrain operating mid-drive. It’s efficient, but only if you use it properly. 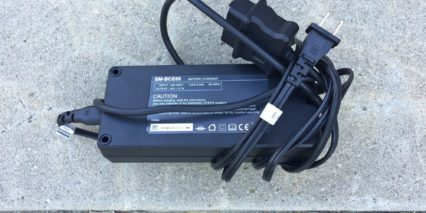 Powering the motor and backlit display is a healthy sized 36 volt 11.6 amp hour battery pack. 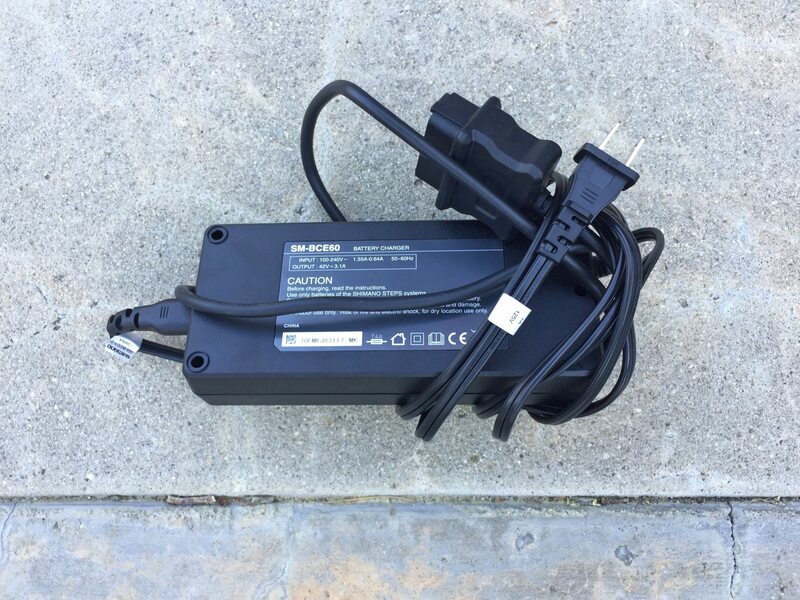 I’d call 36 volt 10 amp hour standard, so you get a slightly higher capacity here and it should help you to go further and extend the life of the pack. 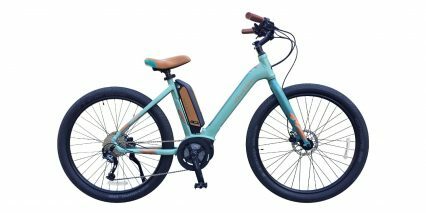 While I do wish that the Raleigh Detour iE had integrated LED lights running off of the battery, I can understand that it would add complexity and possibly raise the price. 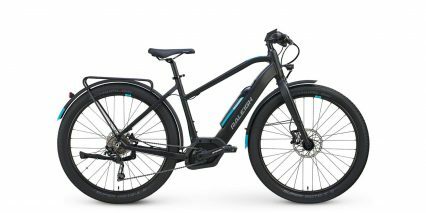 Considering the human-powered Raleigh Detour models are in the $400 range, it’s interesting to think that the motor, battery, and display are adding nearly $2k of cost here. 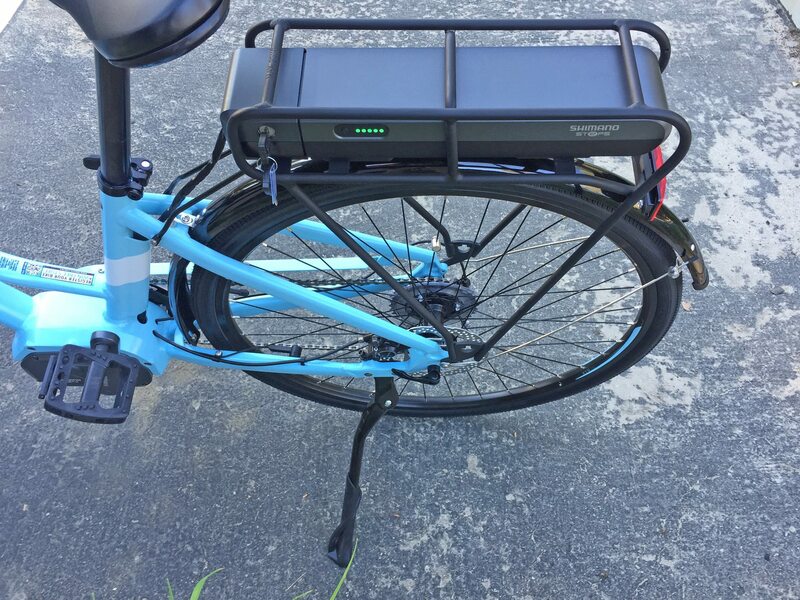 To me, the bike seems a little expensive, but then again, battery packs like this can cost $800+ to replace, so that’s nearly half the cost right there. Inside are energy dense Lithium-ion cells that are known for reliability and long life. You can optimize that life by storing the pack in a cool, dry location. I tend to store it at ~80% full and check in every month or two to refill if necessary. Lithium-ion packs don’t develop the same “memory” as some older battery types and given that this pack is produced at scale by Shimano vs. being a custom Raleigh design, it should be easier to replace when it eventually wears down. 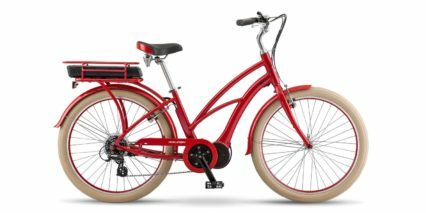 Expect 1,000+ full cycles, years of regular use. 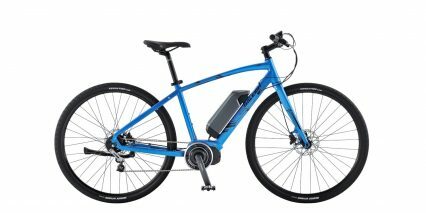 I do like that the battery is removable and that you can opt to charge it on or off the frame but was disappointed to find that the charging ports are different. This means you’ll have to keep track of an extra wire adapter dongle, and there’s no included leash for this part. 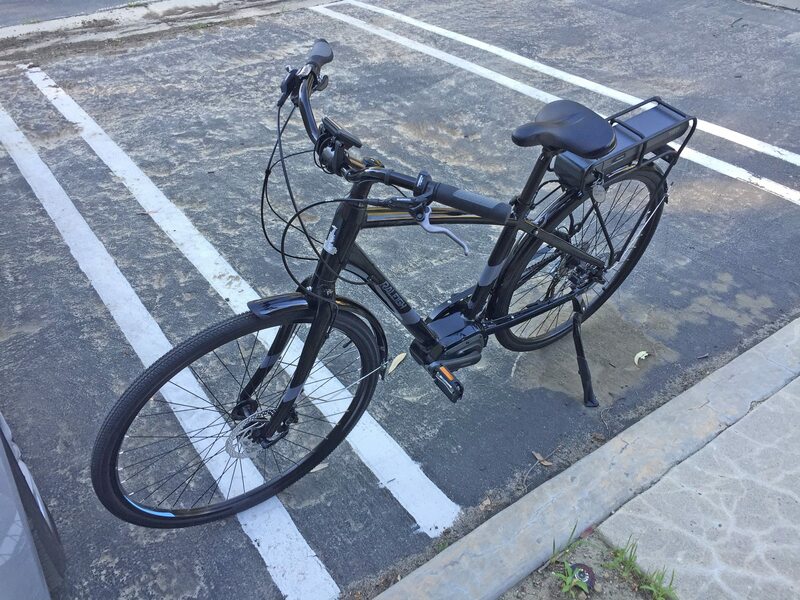 If you set it down at work or in the garage and forget where you last left it, you will only be able to charge the pack off the bike, which requires more time to unlock and presents more opportunities for dropping the pack. 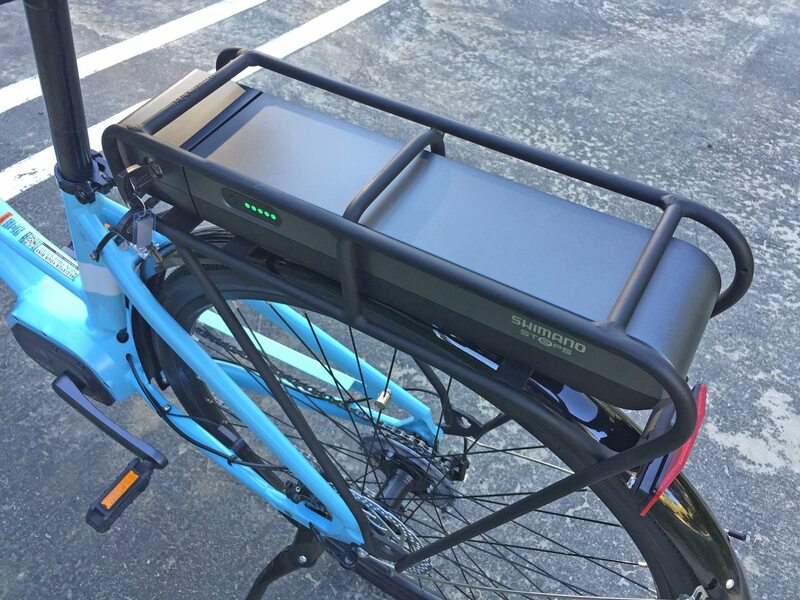 I like how easily the pack unlocked from the rack, the fact that you don’t need to leave the key in while riding, and that there’s a built-in handle near the back. 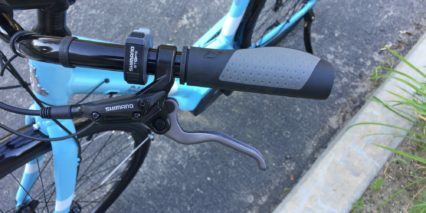 And speaking of built-in handles, the saddle also has a plastic grip on the bottom. 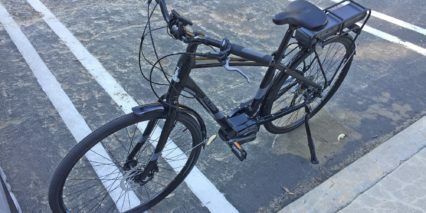 This allows you to more easily maneuver the bike when parking but could twist the seat tube if the collar is not tight. 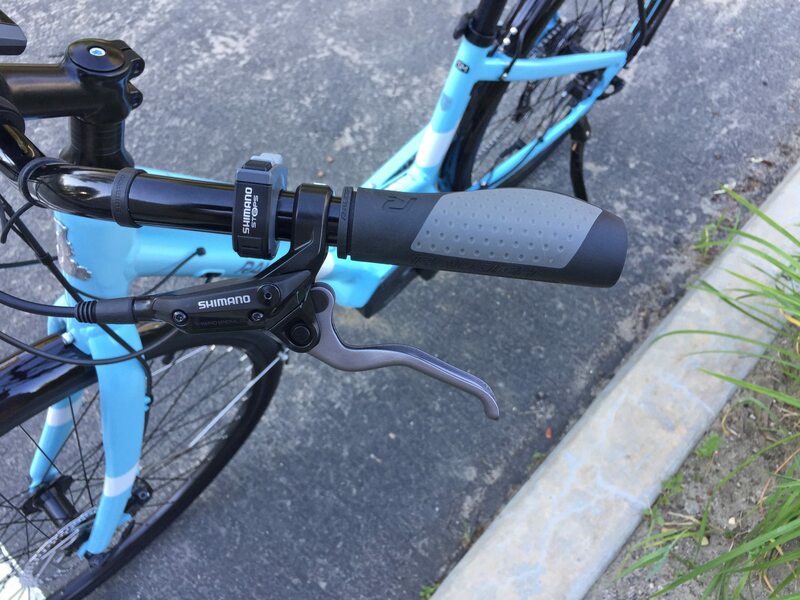 Given the rigid frame design, I would consider purchasing a 30.9 mm seat post suspension to smooth out the ride, but if you lift the bike with that seat handle and have one of the cheaper seat post suspension products, it could get damaged. 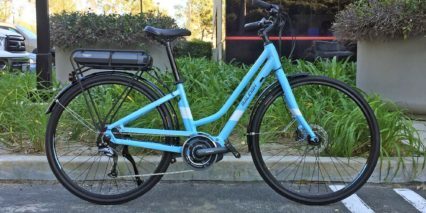 Check out the Thudbuster Short Travel (ST) which is lighter than the LT and won’t push the saddle up so high when completely lowered. 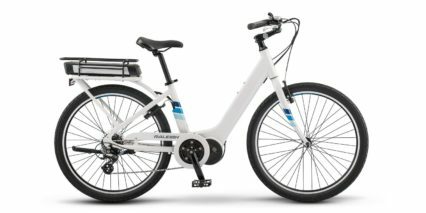 The step-thru frame is ideal for petite riders who want the ability to mount and stabilize the bike and sit on the saddle without being so high and precarious… but with a seat post suspension, the minimum saddle height is higher, and if you use a trunk bag on the rear rack, that could block the seat from going all the way down. 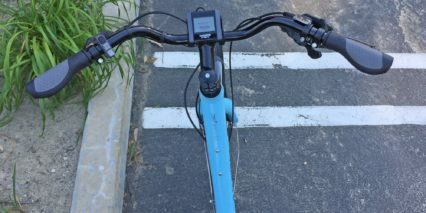 As it is, you may have to slide the saddle all the way forward in order to lower it completely. 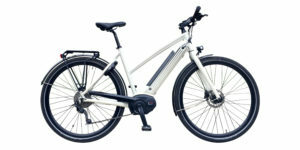 A the end of the day, this is a great mid-level electric bike that’s approachable and comfortable. 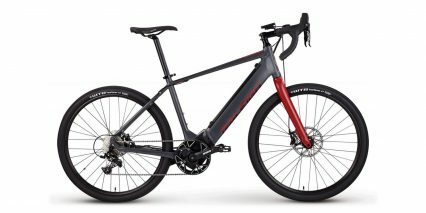 You get three frame size choice, the possibility of test riding it at a dealer, and an excellent warranty from one of the oldest bicycle brands around. 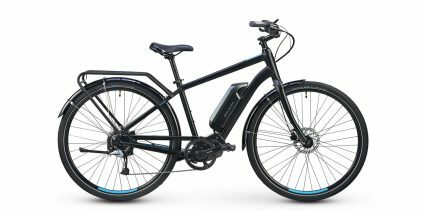 Raleigh offers a range of ebike models but the Detour iE performs at a higher level because of the advanced motor sensors and upgraded drivetrain. Both colorways look beautiful and I appreciate the extra attention to detail with the paint-matched chain cover. 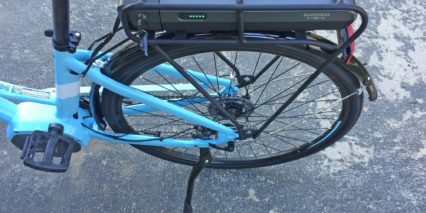 You shouldn’t ever drop the chain thanks to the plastic guide and you should be able to go a bit further than a lot of other similarly specced electric bikes between charges because the tires are rated for higher PSI and there’s no bobbing from suspension. At ~48 lbs, this is an impressively light ebike given the rack and fenders… it’s going to be easier to load onto cars or repair with those quick release wheels, battery, and display. 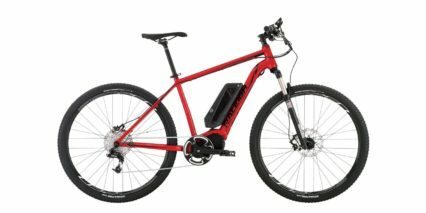 And when it is time for a charge, you’ll be back up and ready to ride again faster because the charger offers 3.1 Amp output vs. the standard 2 Amp. 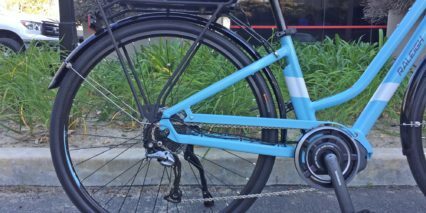 Big thanks to the Raleigh team for inviting me to their headquarters in North America to see and review the entire 2017 line. It’s wonderful to test products back to back in order to really eek out the differences. 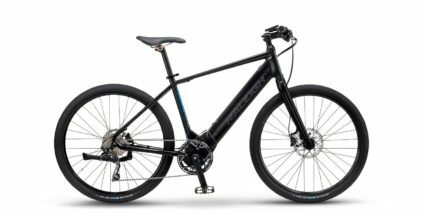 As always, I welcome feedback and input from those who have owned this bike or the prior 2016 model. We were in Amsterdam last year and saw a city full of bikes. 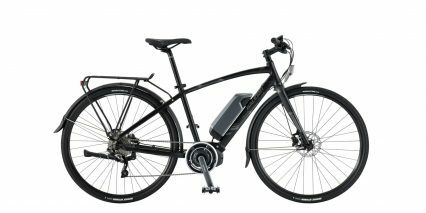 It got me thinking about living in a similar size city and maybe commuting with a bike. 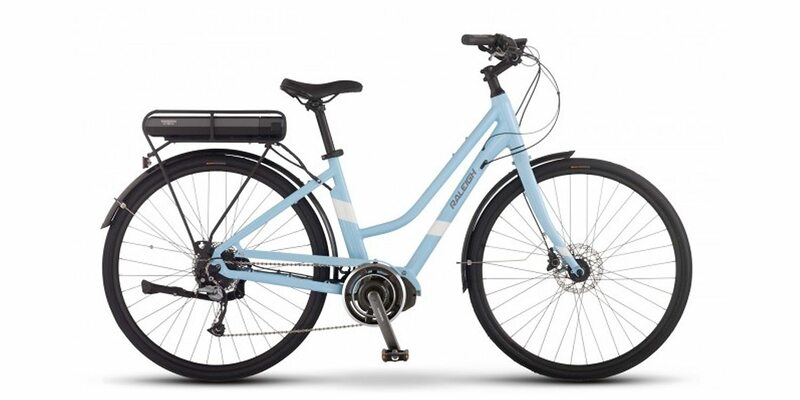 I did a ton of research on-line (Electricbikereview.com was most helpful) and finally jumped into the market and bought this bike for my wife about 6 weeks ago. 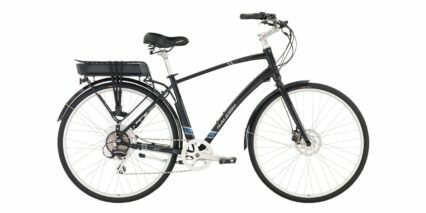 I got the I Zip Path Plus, which is the same bike with different handle bars. 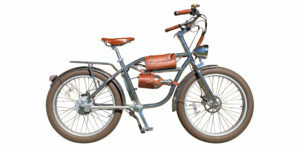 These were our first electric bikes and our first introduction into biking. 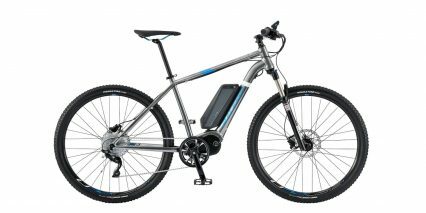 The battery gives us about 25 miles on a charge and takes about 3 hours to re-charge. Plenty for us. The pedal assist is awesome!! 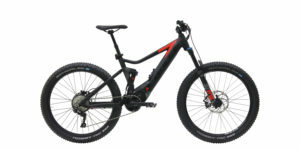 It makes the hills super easy and is very seamless. 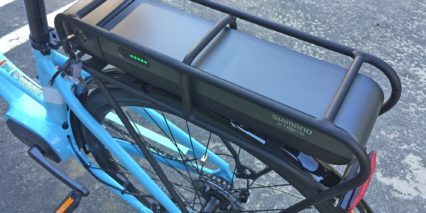 It helps make pedaling easier, but you do have to pedal. It’s not a motorcycle! Plenty of power. 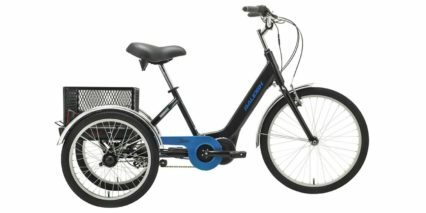 I take my 85 lb dog with me some days , being towed behind in her cart (Solvit HoundAbout) , Our combined weight is 310 lbs, with me being 225 ( hence the need for a bike…). 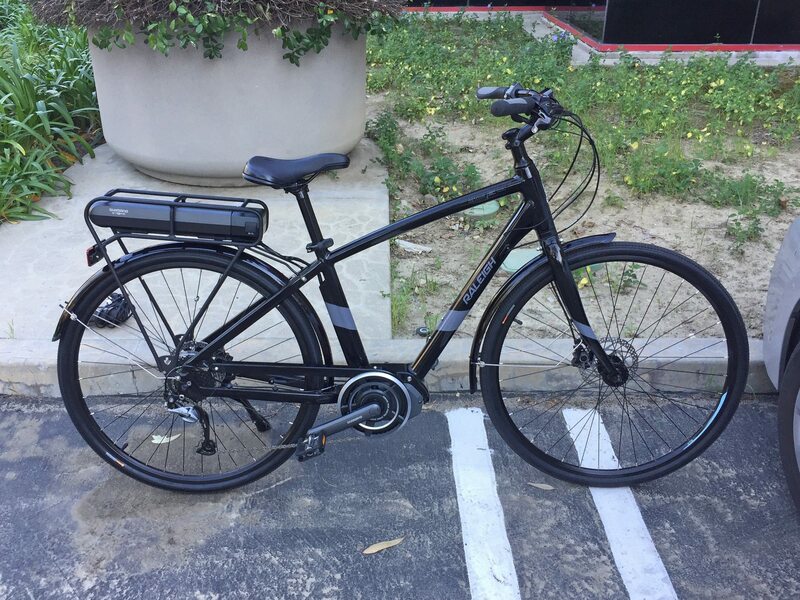 This bike pulls us both- no problem. There are a few steep hills and simply down shifting makes them easy to climb! Only con would be the lights are not integrated and you have to remember to turn on and off. Besides having to buy them as an accessory in the first place…. 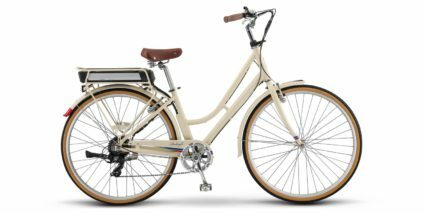 Really a sweet ride– we could not be happier with this bike! Thanks for the video. 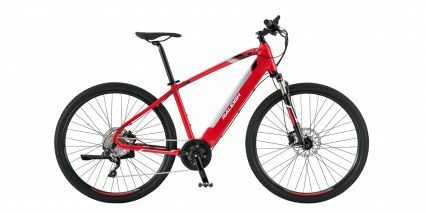 You mentioned the removeable display / cycle computer and the possibility of it getting stolen… that made me wonder, does the bike even function if the computer is not present? Hey Court, again thanks so much for all your hard work and expertise. The site and your reviews are fantastic.